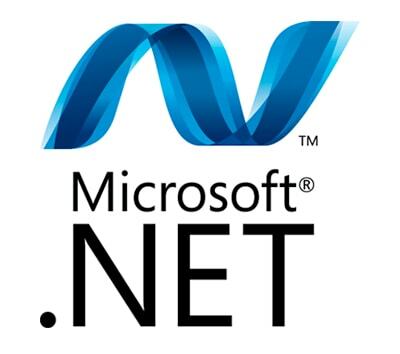 ASP.NET Development Zorbis has developed a number of Web Based Applications using Microsoft .NET Technologies, Microsoft Silverlight with MSSQL Server. Our core competency lies in complete end - end management of any Website/Web application development project. Over these years we have developed the capability to produce zero defect solutions, by stringent Unit Testing approach. This way, we are able to save time on Quality Control and be one of the most productive members of larger projects. We have developed small to medium sized ASP.NET applications using C#. We have also created large enterprise applications for our overseas clients.